This Guardians Of The Galaxy Rocket Raccoon Wallet is the perfect accessory if you have the Rocket Raccoon Backpack. 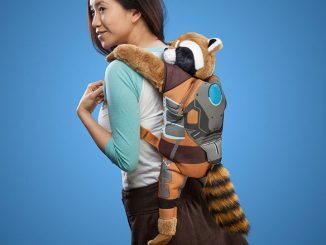 It’s made by Loungefly and officially licensed by Marvel, so you know the quality will be great. 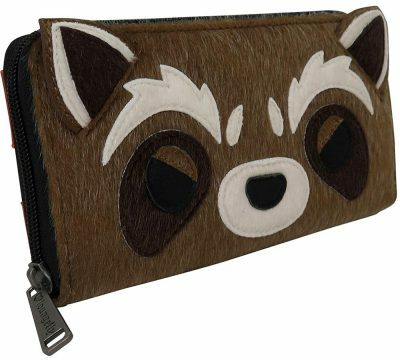 Constructed of textured faux leather with simulated fur, this zip around wallet has a cute Rocket Raccoon face with protruding ears. 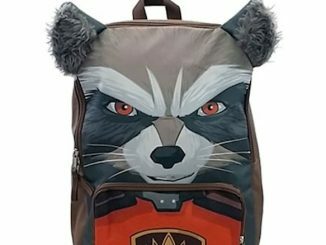 Rocket may steal things, but he’s still technically a good guy. That’s why we’re okay with him holding our money… we guess. 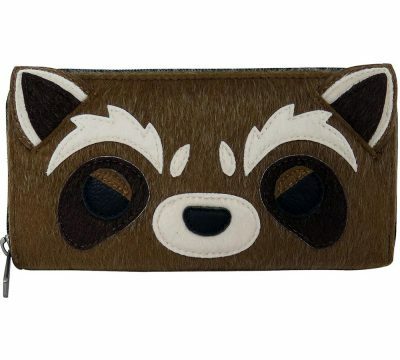 This faux leather wallet from Loungefly and Marvel is designed to look like your favorite trash panda, with an applique face on one side and his vest on the other. Inside the zipper closure are 8 card slots, 2 billfolds and a zipper pouch. 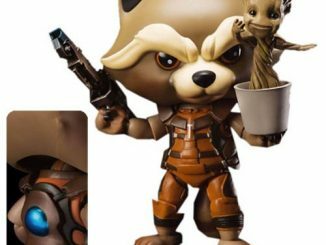 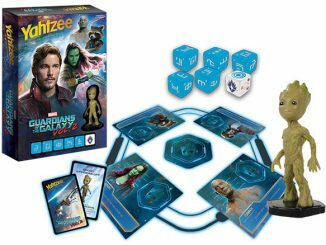 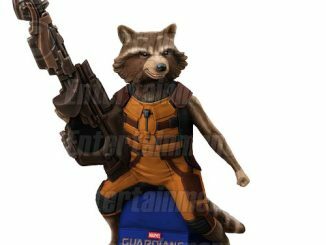 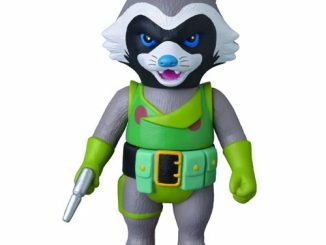 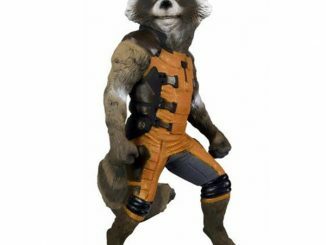 A faux-leather material mimicking Rocket’s cosmic one-piece and a furry polyester pelt! 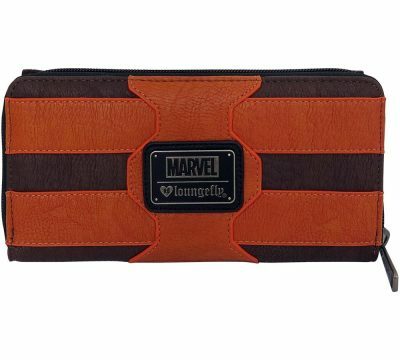 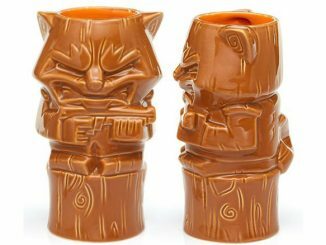 Measures 8.5″ across, 4″ high (4″ deep when open). 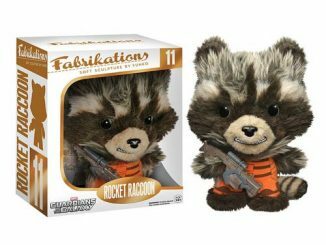 A fuzzy, furry, snuggly face sporting expressive eyes, ears, and perhaps a moderately moist nose. 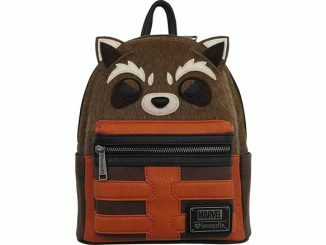 Orange, movie-accurate costume accents rendered in carefully stitched appliques. 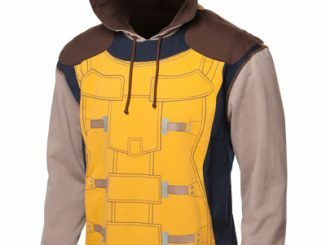 A zip-around zipper rendered in brushed metal. 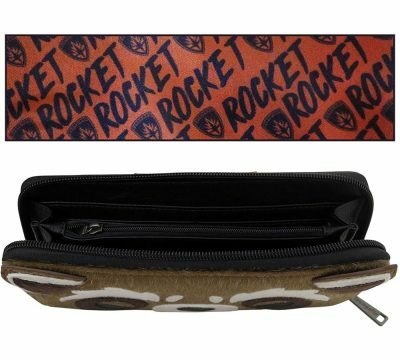 Orange inner lining slathered with recurring “ROCKET” logos. 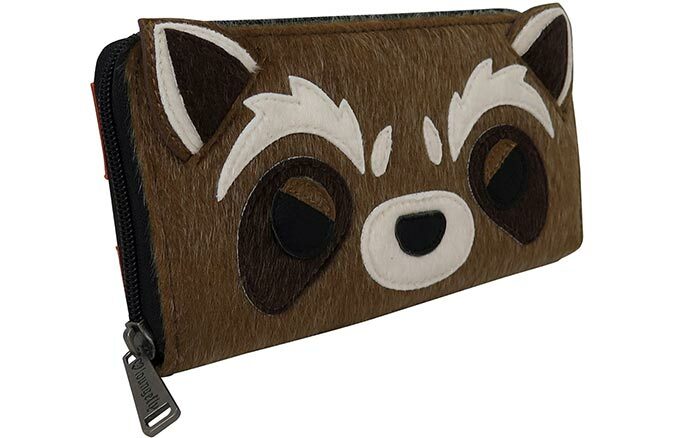 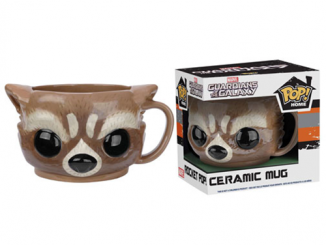 Buy Guardians Of The Galaxy Rocket Raccoon Wallet from Hot Topic, Entertainment Earth, or SuperHeroStuff.